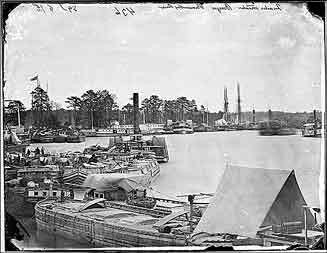 For the past three years, MAHS has been conducting research into Civil War-era archaeological remains in tidewater Virginia. The project we are reporting here consists of work conducted along the Pamunkey River, a tributary of the York River which flows into the Chesapeake Bay. 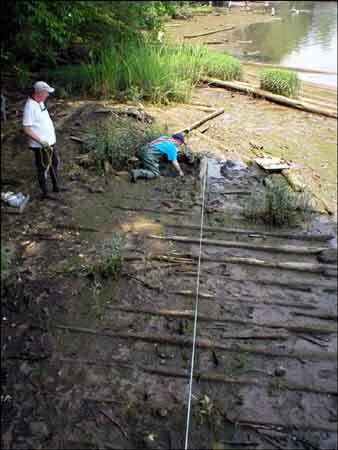 MAHS has undertaken a long-term project to document the nautical remains from this period along the river.